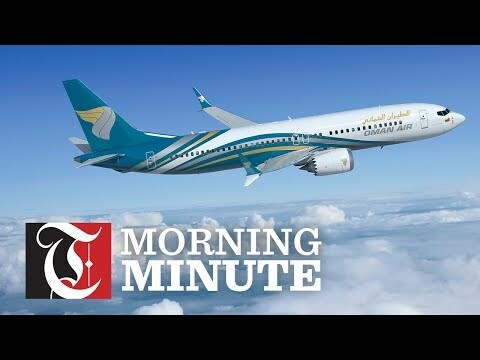 Oman Air, the Sultanate’s national carrier, has added another feather in its cap. The national carrier is among the recipients of ‘Top 10 GCC Business Award’ 2018 given by Sharjah Chamber of Commerce and Industry (SCCI). Eng Abdulaziz Al Raisi, Oman Air’s Chief Executive Officer, received the award at a prestigious event at Sharjah Expo Centre. Last year, Oman Air was named the ‘Middle East’s Leading Airline, Business Class’ and ‘Middle East’s Leading Airline, Economy Class’ at the World Travel Awards.